New Delhi: The Government is going to introduce a four years Bachelor in Education’s (BEd) course from next year onwards. Prakash Javadekar, Human Resource Development Minister of India, has informed regarding this change on Thursday. Javedkar was attending the second day of the two-day conference at Kendriya Vidyalaya and Jawahar Navodaya Vidyalaya. He was in talks with the Principal when he mentioned that the BEd degree will get extended to 4 years. 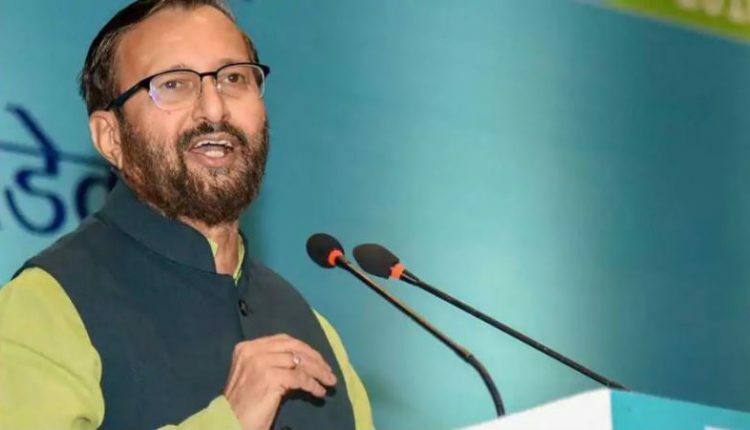 Justifying the decision, Javadekar said that there has been a gradual decline in the standard of education in B. Ed since it has become the last option for most candidates. By making it a four-year integrated course, the course will become the first option for the serious candidates. He added that this course should be the candidate’s first choice and not some leftover choice. The BEd course, in works for over a year, will be conducted in three streams — BA, B.Com and B.Sc. The curriculum has been reworked by the National Council for Teacher Education, a statutory body responsible for coordinating teacher education. The course, when implemented, will save one year of aspirants’ since they can join it right after their Class 12, against the current system of first doing graduation and then the two-year BEd. 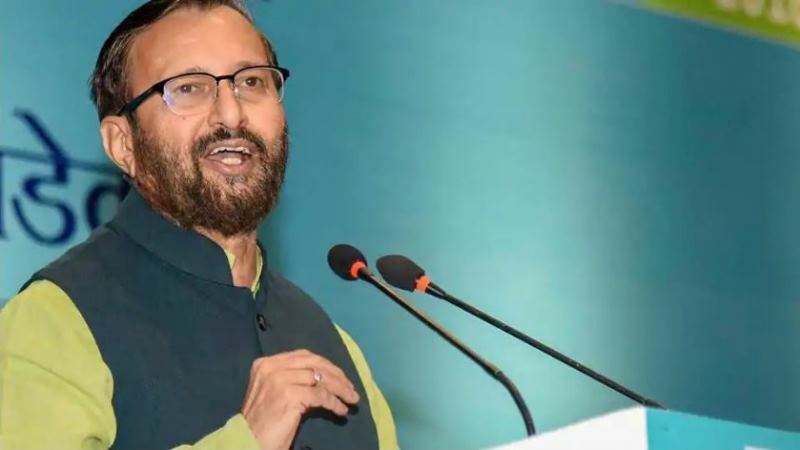 The Minister also said 15-20 states will be conducting examinations from Class 5 to 8 after the scrapping of the no-detention policy, a part of the Right to Education Act in January.